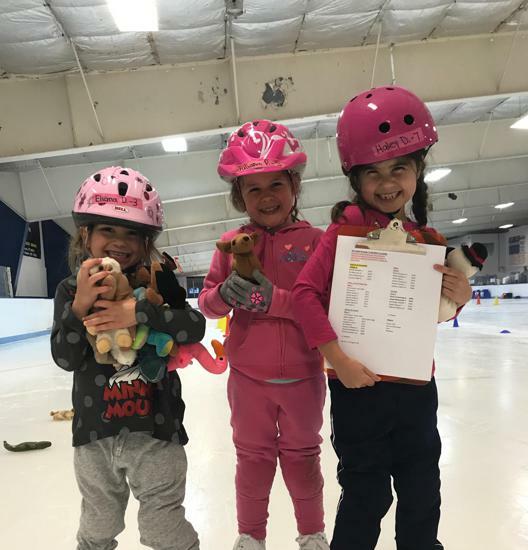 This program is designed to introduce children ages 5 and up to the sport of Figure Skating. 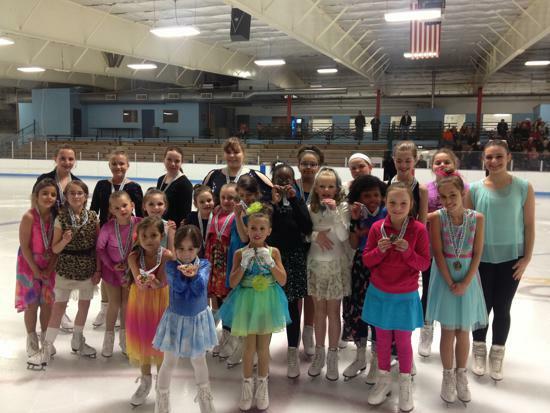 Our Focus is to build confidence, learn the fundamentals and basic skills of figure skating at every level. 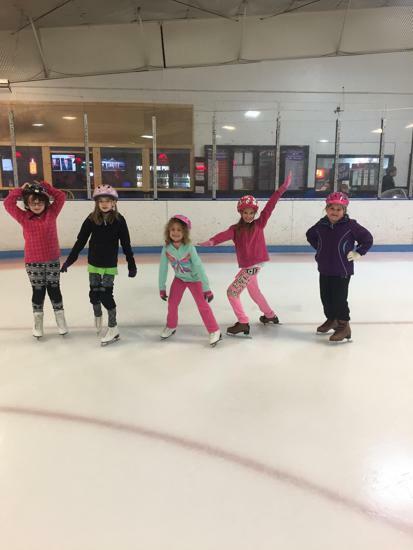 ©2019 Lakeshore Hockey Arena / SportsEngine. All Rights Reserved.